Construction of an Australian rules field the size of the MCG in the middle of Royal Randwick racecourse won’t begin until after the running of The Everest after the Australian Turf Club agreed to a landmark partnership with the AFL. The training field, to be used primarily by the Sydney Swans, who proposed the left-field idea to alleviate concerns over a practice base from next year, is the cornerstone of a deal between Sydney’s two AFL sides and the city’s sole race club. A development application has been lodged with the local council in recent days and the field, if approved after gaining the tick of approval from a feasibility study, will have no effect on the racing operations at Randwick. Swans coach John Longmire approached the ATC about shifting some of the club’s training to the historic racetrack after the city’s $2.1 billion light rail project played havoc with their normal facility at Tramway Oval, across the road from the SCG. The building of the eastern suburbs light rail link has significantly narrowed the width of the ground and with the looming rebuild of Allianz Stadium later this year, the Swans have sought an alternative. The increased scheduling at the SCG, which will host games for the Sydney Roosters, Sydney FC and Waratahs next year while Allianz Stadium is razed and rebuilt, meant the Swans could not use their home ground for extra training. The Randwick infield has traditionally been barren, providing parking for patrons on race day, and the ATC has been keen to maximise the space available at NSW’s main racetrack. The community facility will be used by the local Sydney AFL community as well as the Swans NEAFL side and academy squad. 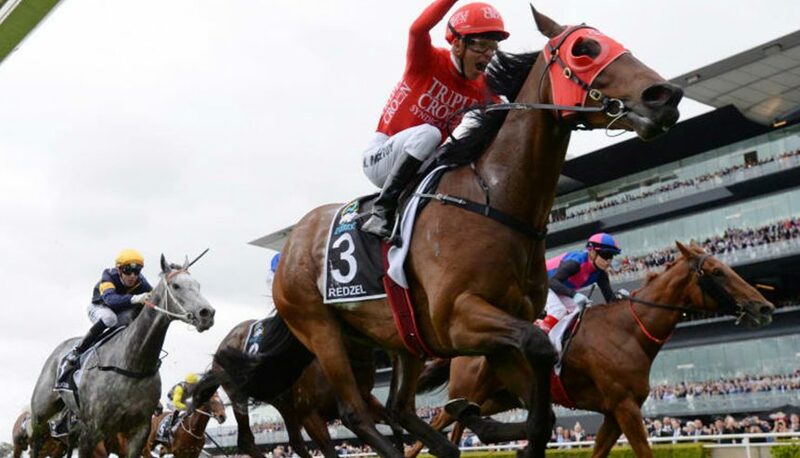 But work on the field – as well as a new all-weather training surface at Randwick – won’t begin until after Randwick hosts the $13 million The Everest, the world’s richest race on turf. “This new commercial partnership with the ATC represents an exciting new chapter for the AFL, the Sydney Swans and GWS Giants, and we are looking forward to working together to grow our collective sports,” AFL NSW/ACT chief executive Sam Graham said.